Delivering the ultimate combination of wide-angle, low-light performance, L-series optics and compact construction, the new Canon EF 16-35mm f/4L IS USM lens is a phenomenal complement to any EOS SLR camera. This L-series ultra wide-angle zoom incorporates an Optical Image Stabilizer, and offers up to four stops of correction for admirable performance even in dim light. It features three aspheric lens elements and two UD lens elements to minimize aberrations throughout the zoom range, plus optimized coatings to help minimize ghosting. A circular 9-blade aperture delivers gorgeous background blur. 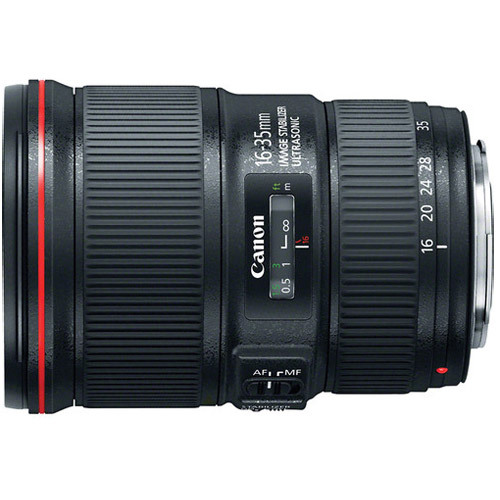 The EF 16-35mm f/4L IS USM features inner focusing and ring USM for accurate, discreet and speedy AF. It also offers full-time manual focus and has a minimum focusing distance of 0.92 ft./0.28m across the entire zoom range. 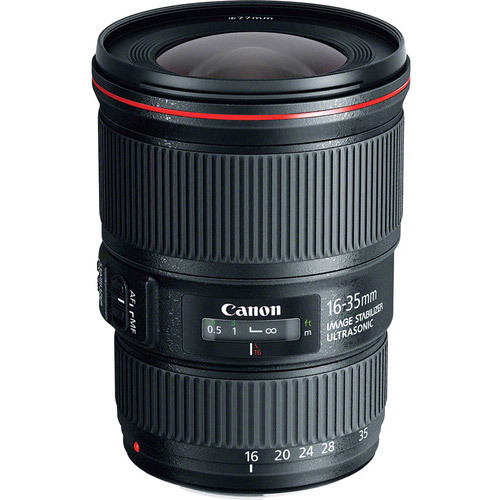 Built to function even in unfavorable weather conditions, the EF 16-35mm f/4L IS USM is dust-resistant and water-resistant (when used with an optional Canon PROTECT filter) for professional caliber ultra-wide performance, everywhere. High performance L-series ultra-wide zoom lens in a compact design and Optical Image Stabilizer for up to four stops of correction*. Three aspheric lens elements, including a large-diameter aspheric lens, help correct aberration. Two UD lens elements help reduce chromatic aberration from the center to the periphery throughout the entire zoom range for excellent image quality with high resolution and contrast. Optimized lens coatings help provide excellent color balance while also helping to minimize ghosting. Highly resistant to dust and water intrusion, enabling shooting even in harsh conditions**. Inner focusing and ring USM for silent, fast and accurate autofocusing. Circular aperture (9 blades) delivers beautiful, soft backgrounds. Minimum focusing distance of 0.92 ft/0.28m across entire zoom range. 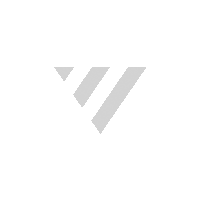 * Based on CIPS (Camera & Imaging Products Association) standards. Testing performed using EOS-1D X Digital SLR camera at focal length of 35mm (35mm equivalent). ** Requires a Canon PROTECT filter (sold separately) to be mounted.